Hackney Council is checking the front doors on housing estates as it works through thousands of urgent fire safety issues discovered after the Grenfell fire. 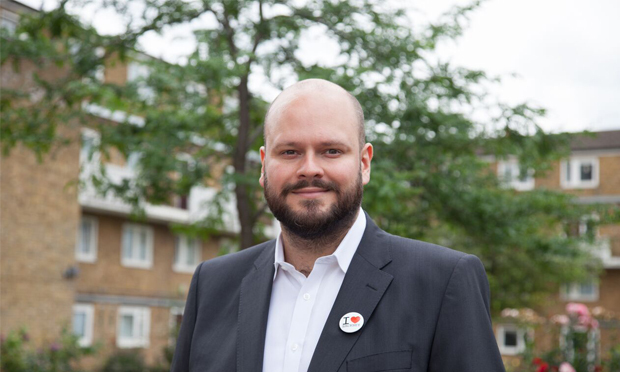 Mayor Philip Glanville said the council is “working flat out” to address nearly 3,000 high priority issues flagged up in the 1,823 fire risk assessments (FRAs) he ordered last June. The Citizen can reveal that 500 of the 2,967 urgent issues have been “completed and signed off” – nearly 17 per cent – while steps have been taken on another 400 “combustibles or obstructions such as prams, bicycles, old furniture or rubbish bags” in communal areas or near fire doors. Another 1,800 involve checking front doors to make sure they are “fire safety compliant”, with the remaining issues – around 267 – requiring “minor repairs”. This information, provided by Hackney Council after months of requests, is the first batch of details to be made public about what actions the council has taken based on its post-Grenfell FRAs. Mayor Glanville said: “The council has taken the unprecedented step of revisiting all of our FRAs. “We are addressing the 2,967 recommendations in priority order and any that present an immediate risk are completed straight away without question. “We’re working flat out to address the remaining recommendations, but the nature of them means it’s simply not possible to complete them all overnight.” He added that the London Fire Brigade has been “supportive and happy with our approach to fire safety”. 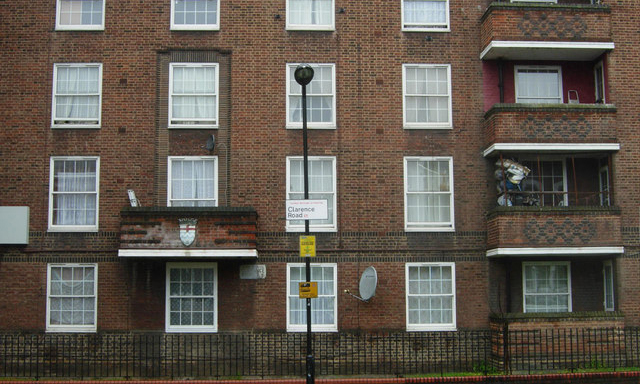 A council spokesperson said checking the 1,800 front doors is “unavoidably time consuming” and involves finding out whether tenants or leaseholders are responsible for the door. They added that “there is currently a waiting list for fire doors across the country”.